The Carpatho-Rusyns are a distinct Eastern Slavic people who lived for more than a thousand years in remote villages scattered along the foothills and valleys of the Carpathian Mountains of East Central Europe. 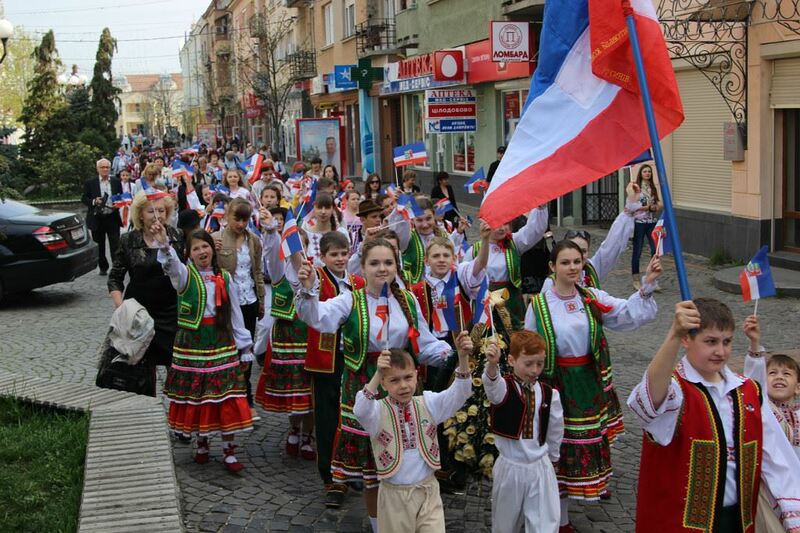 Their villages were located mostly among those of Western Slavs (Slovaks and Poles), Hungarians (Magyars), Romanians (Vlachs) and Ukrainians. 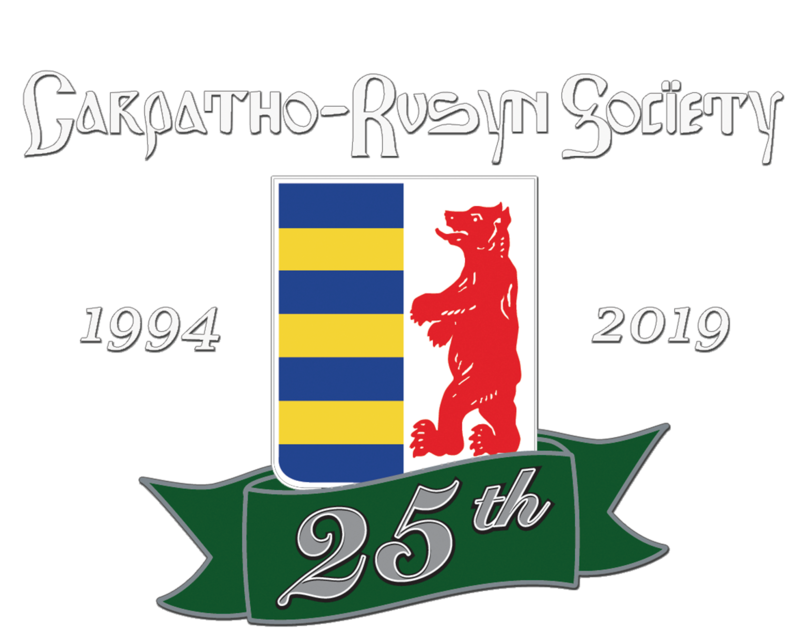 Over the years, Rusyns have also been known by a variety of other names - Carpatho-Russians, Carpatho-Ukrainians, Rusnaks, Ruthenes, Ruthenians, Uhro-Rusyns and Podkarpats'ki Rusyny, to name a few. 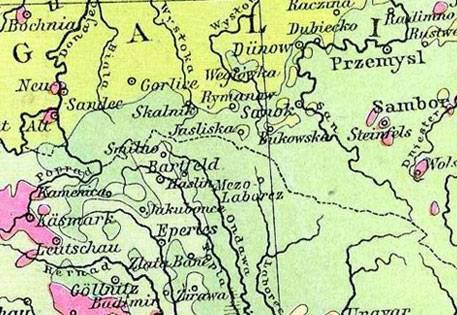 Rusyns typically referred to themselves as Rusnaks or Lemko for those who settled on the northern slopes of the Carpathians. 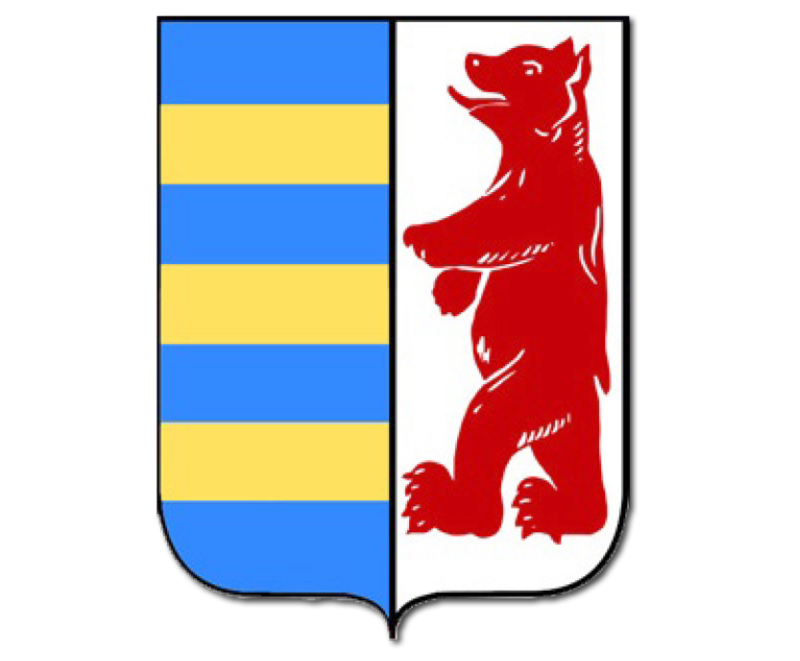 The Carpatho-Rusyn national emblem is a shield divided vertically into 2 fields. The left field is divided into 7 horizontal blue and gold alternating stripes, representing the seven largest rivers of the land; the Tisa, Teresva, Tereb'la, Rika, Borzhava, Latoryca and Uzh. In the right field on a silver background, which represents the rich salt mines of the area, a red bear is depicted, as king of the snowy Carpathian Mountains. You can be no more specific about your origins than to say that your ancestors came from Austria-Hungary or Galicia. Your ancestors immigrated from Eastern Europe to the northeastern US and found work in the coal mines and steel mills of Pennsylvania and Ohio, or the factories of New Jersey and Connecticut. 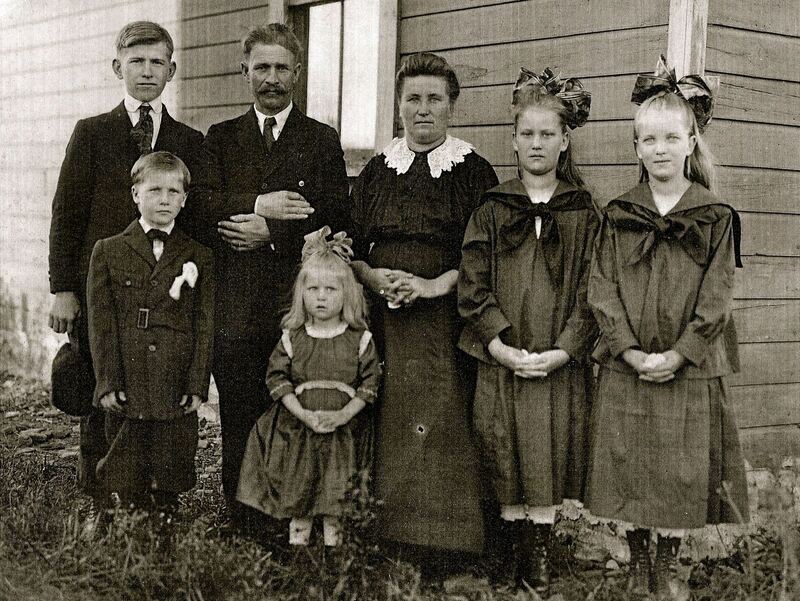 Your ancestors spoke a language that they didn’t really have a term for—perhaps they called it “hillbilly Russian” or simply “po-nashomu” (our way of speaking). Your ancestors worshiped at a Byzantine Catholic church - the priest would have called you “Ruthenian,” the Latin-based western term used for Rusyn. Your ancestors might have used other terms for the group, which included, but are not limited to, Rusnaks, Carpatho-Russians, Carpatho-Ukrainians, Uhro-Rusyns, Lemkos, or a derogatory name that’s okay when used by the people themselves to refer to one another, Hunkies. You ate bobal’ki and pyrohy at Christmas and paska and hrudka at Easter.